Shop Small is a nationwide movement to celebrate small businesses every day and to help communities thrive. 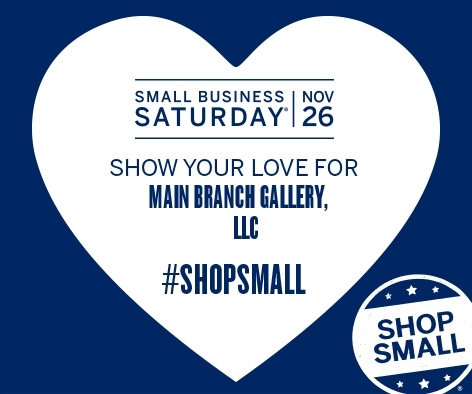 Created by American Express in 2010, Small Business Saturday is the cornerstone of American Express’s Shop Small efforts. While Small Business Saturday is highlighted as a special day when we can show our support as a nation for small business owners and our communities, the Shop Small Movement is a year-round campaign to celebrate and support small businesses every day. The next Small Business Saturday will be on November 26th, 2016.